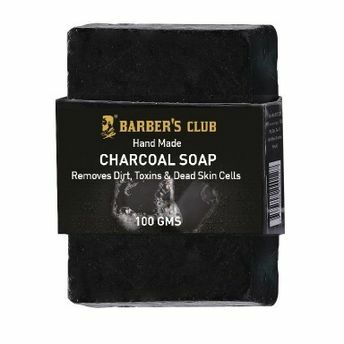 A tried and tested cleansing ingredient, this Handmade Organic Charcoal Soap by Barber's club is known for its unique ability to draw out toxins from the body, as well as the dirt and oils that are blocking the pores. This soap tightens the pores for an anti-aging effect. It moisturizes and hydrates the skin, helping to reduce wrinkles. 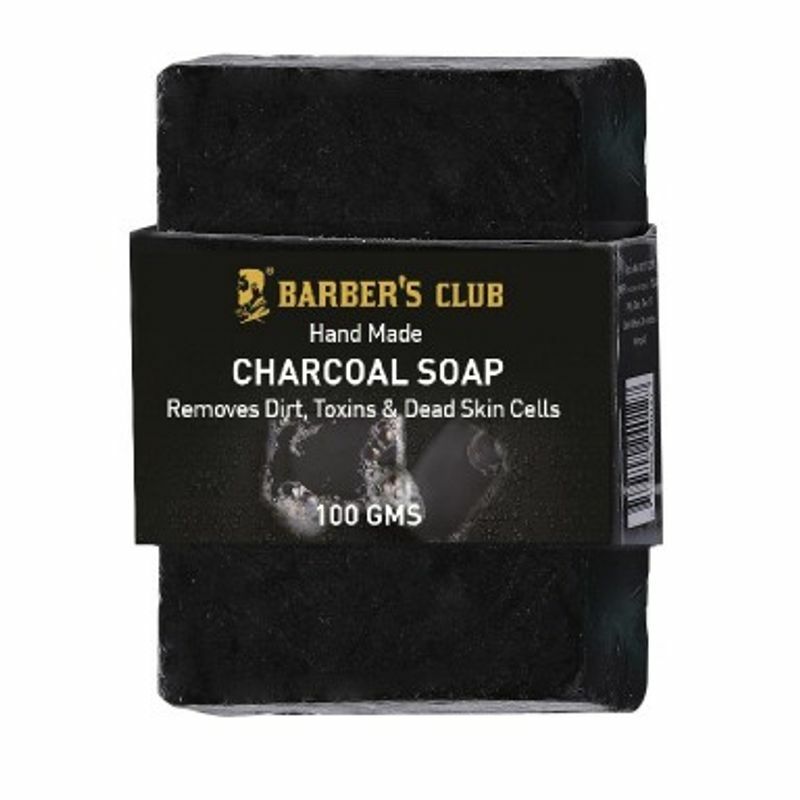 Its antibacterial properties kills germs, exfoliate your skin and will give your skin a manly glow like never before. It also provides an effective relief for skin disorders including acne, eczema and psoriasis. Glycerin - Used to treat many oil skin conditions, like acne, skin infections, wrinkles and fine lines. It is an emollient, making skin soft and supple to the touch. Aloe Vera Extract - Has wound healing and anti-inflammatory properties that reduce skin inflammation.